Introduced in 1910, cottage style furniture is one of the finest L. & J.G. 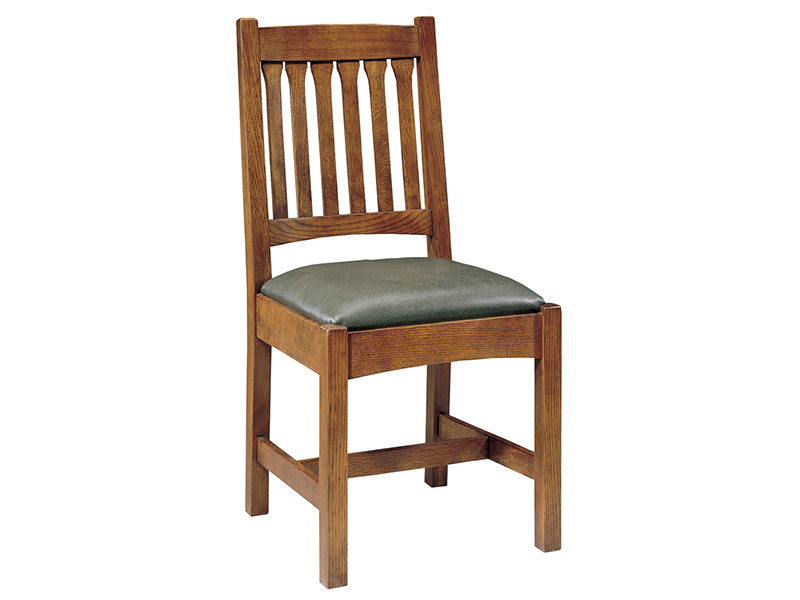 Stickley designs both in craftsmanship and style. 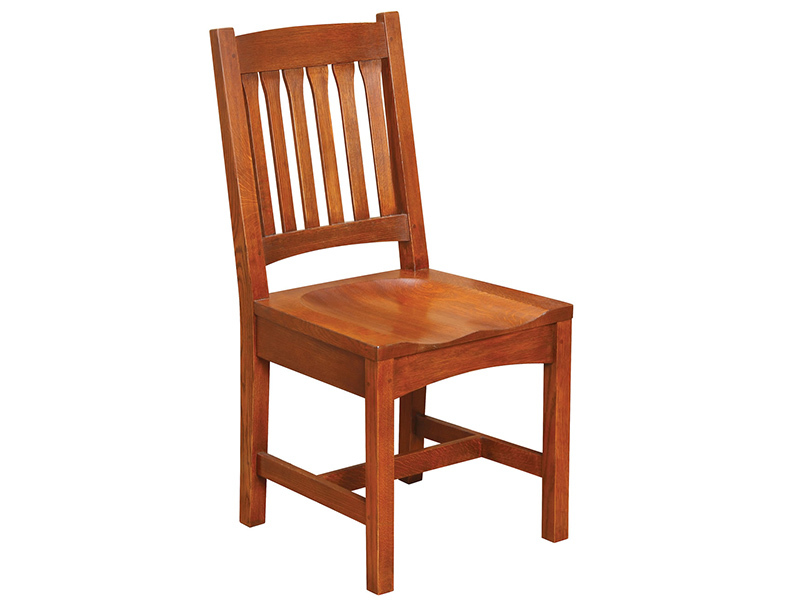 With its pinned mortise and tenon joinery, the entire base frame and leg assembly is locked together- creating a virtually indestructible piece that will last through generations of family gatherings around your dining room table. These chairs are part of the original April 1989 reissued Mission Collection. 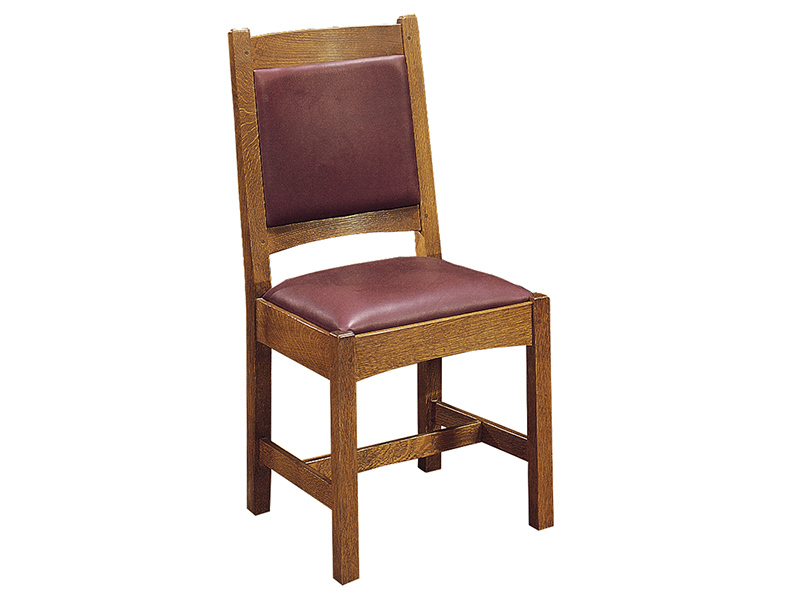 Available in solid oak or cherry.